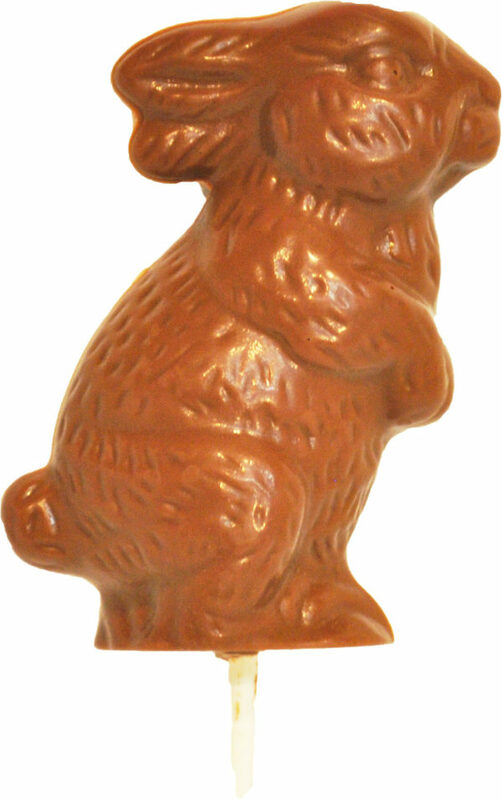 Nut Free Chocolate Fluffy Bunny Pop. 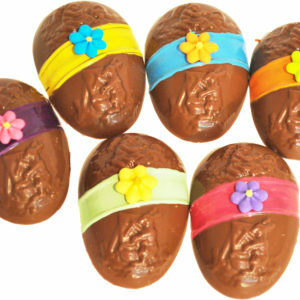 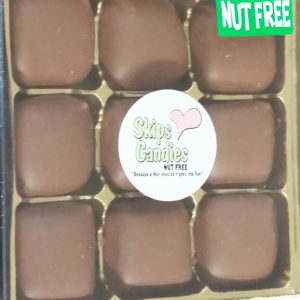 This pop is available in Milk Chocolate or Dark Chocolate and weighs 2oz. 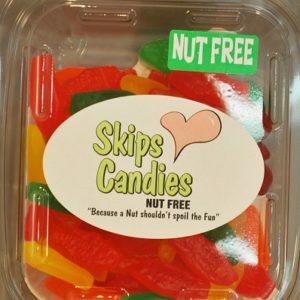 This item is made and packaged in our dedicated nut free facility.